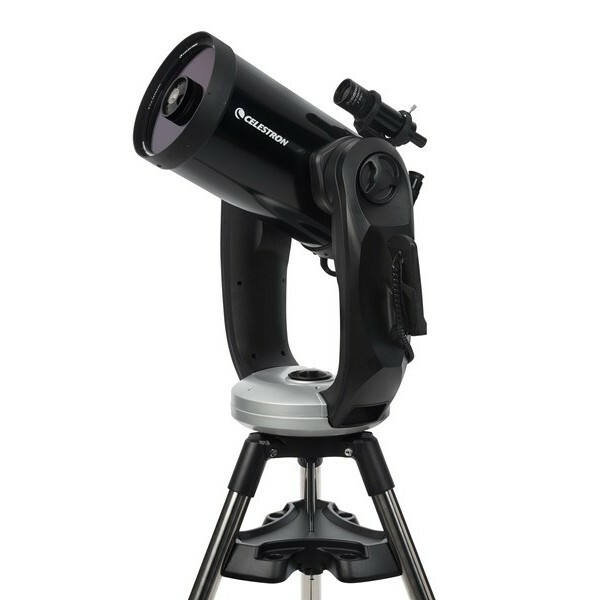 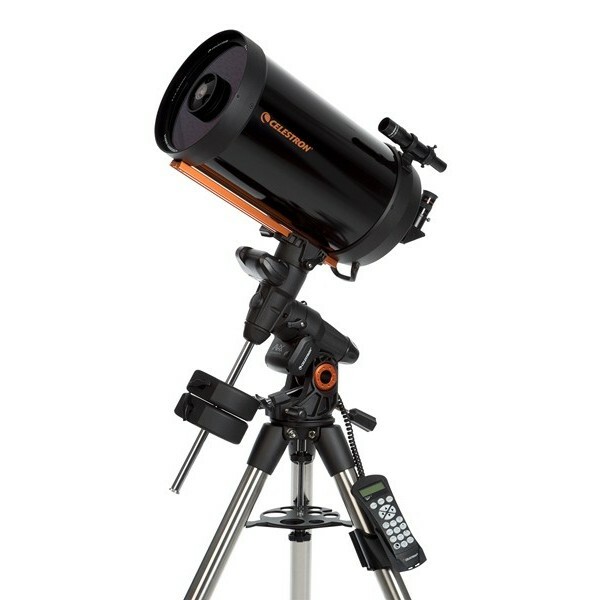 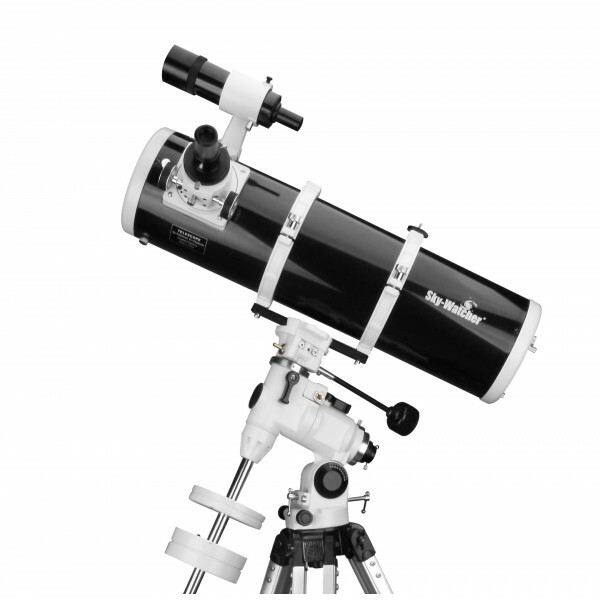 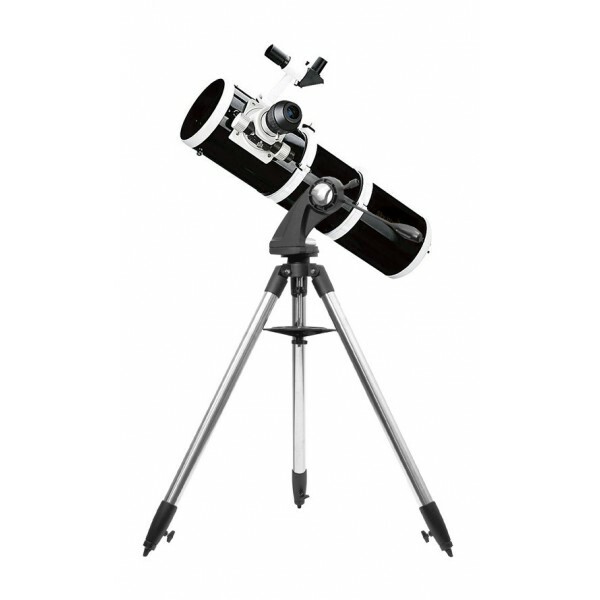 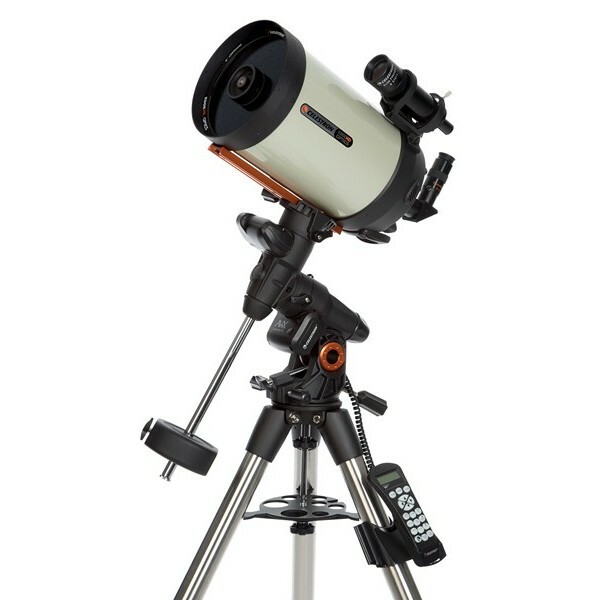 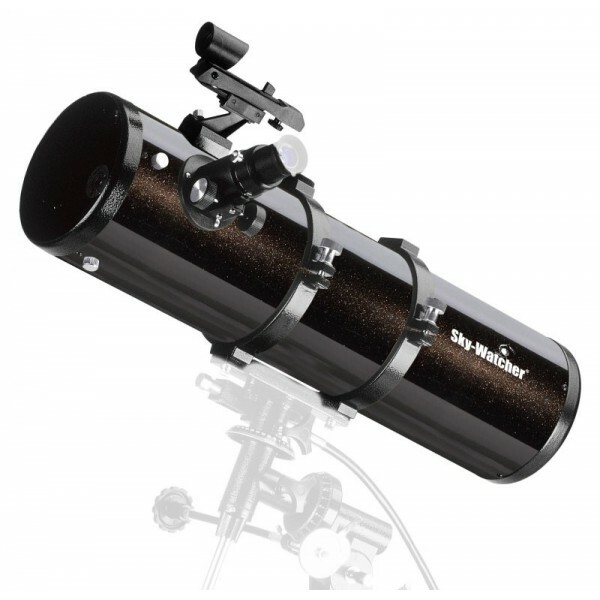 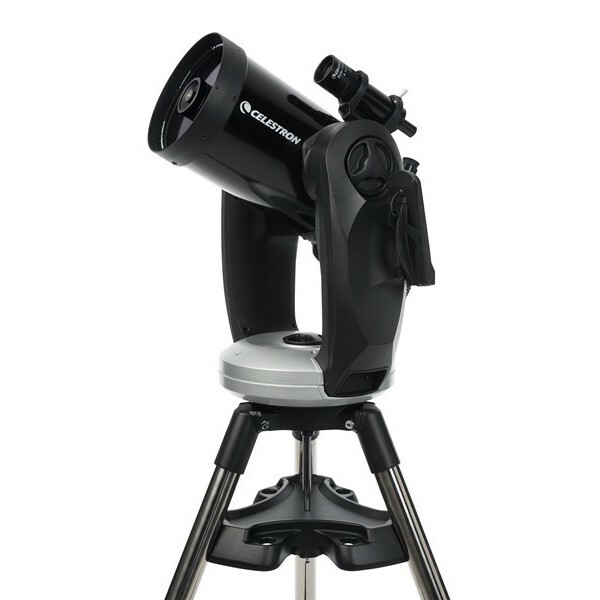 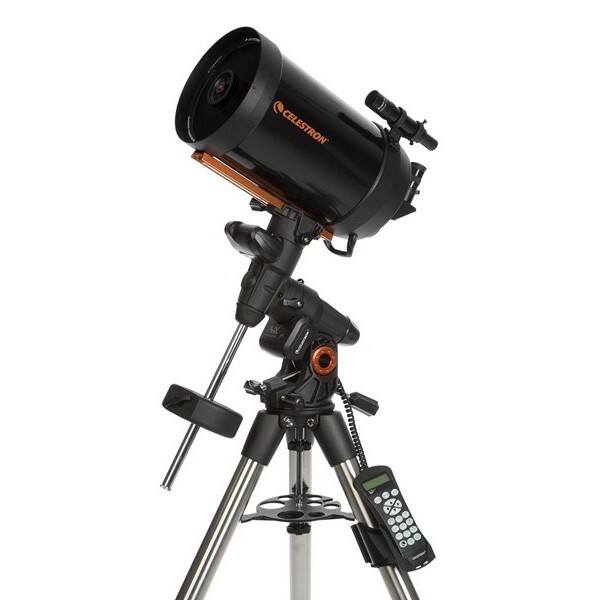 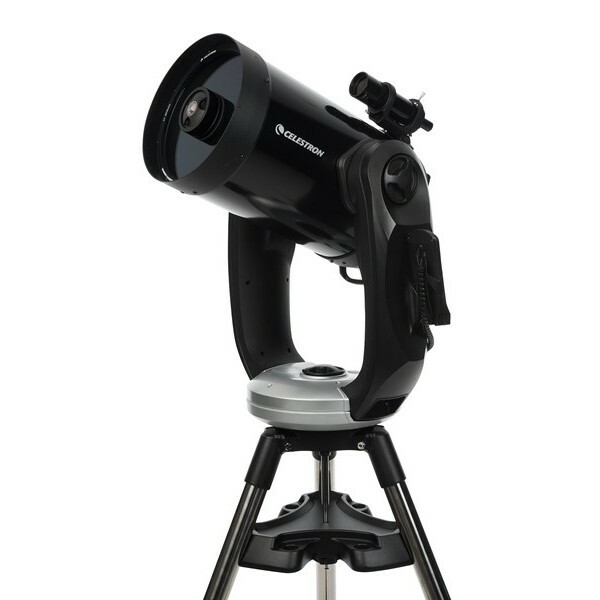 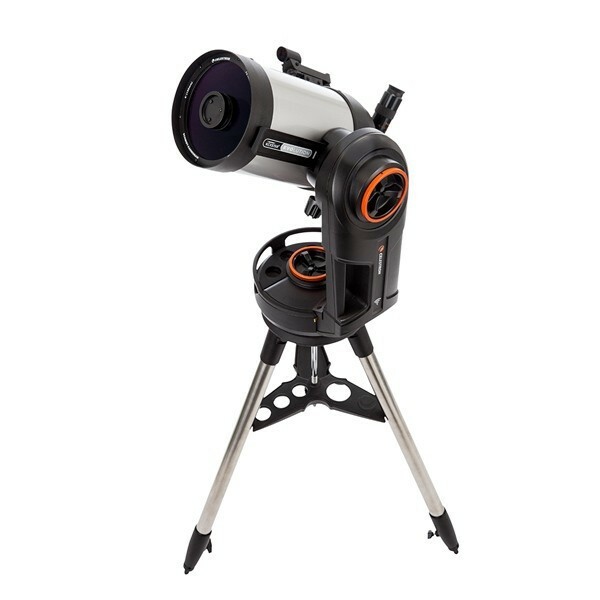 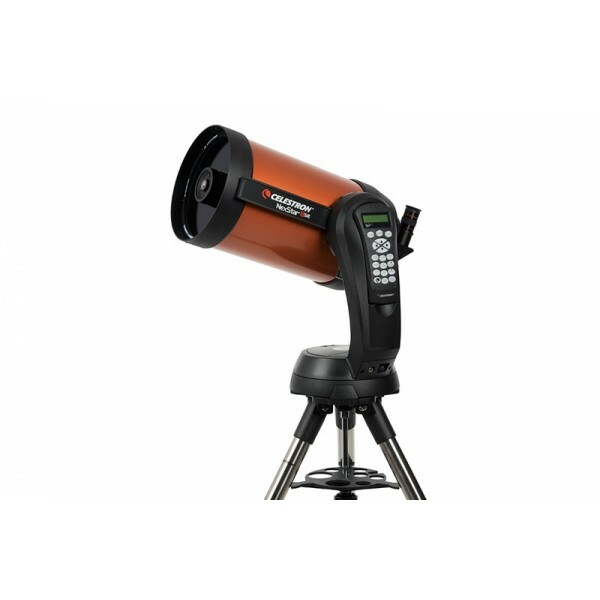 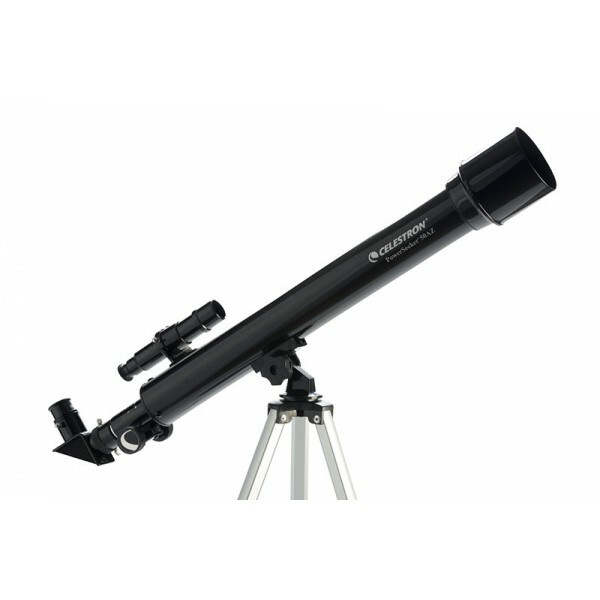 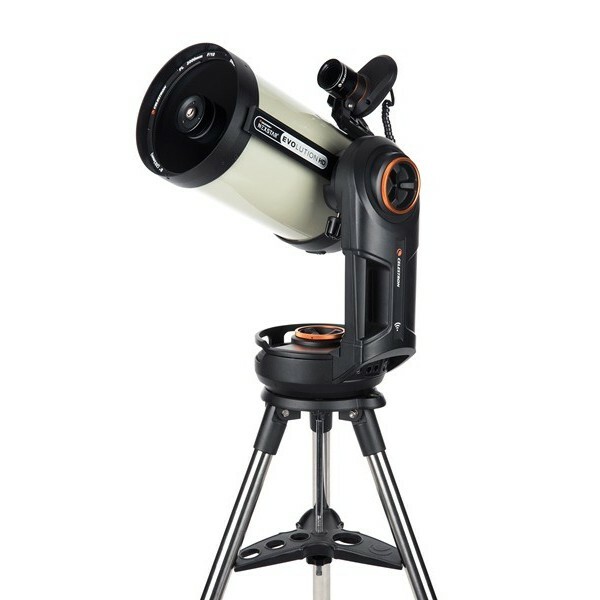 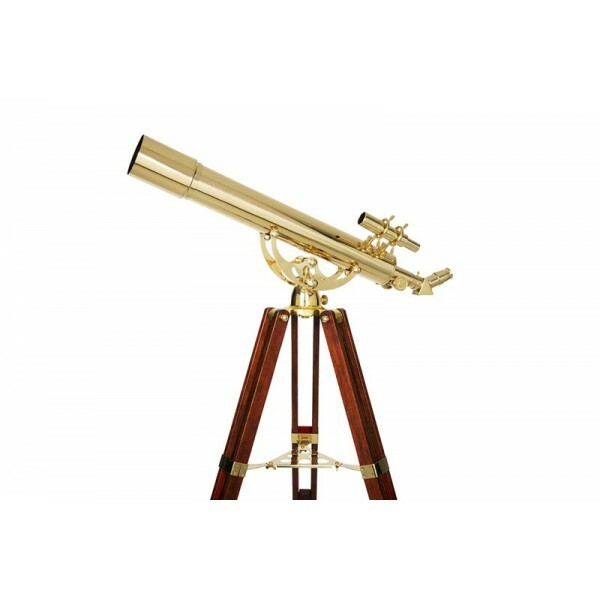 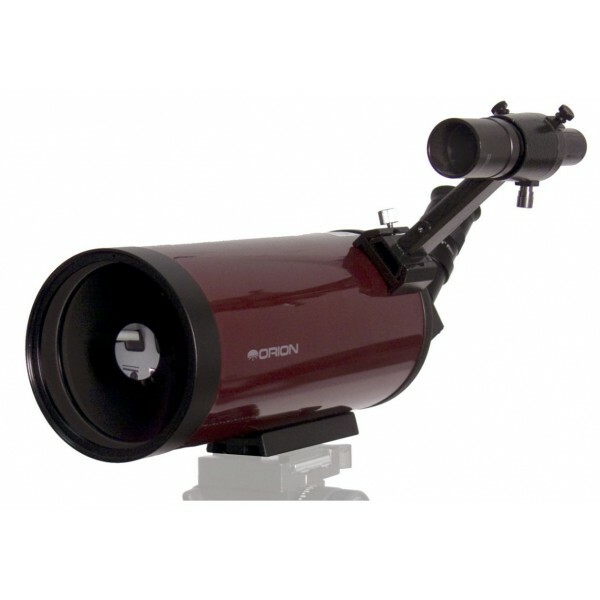 This one-arm mount is equipped with a Computerhandbox that can automatically trigger thousands of celestial objects. 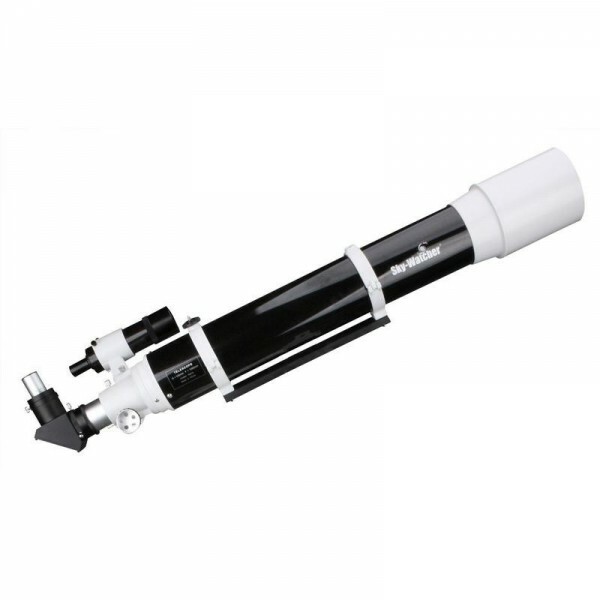 The operation of the controller is very simple. 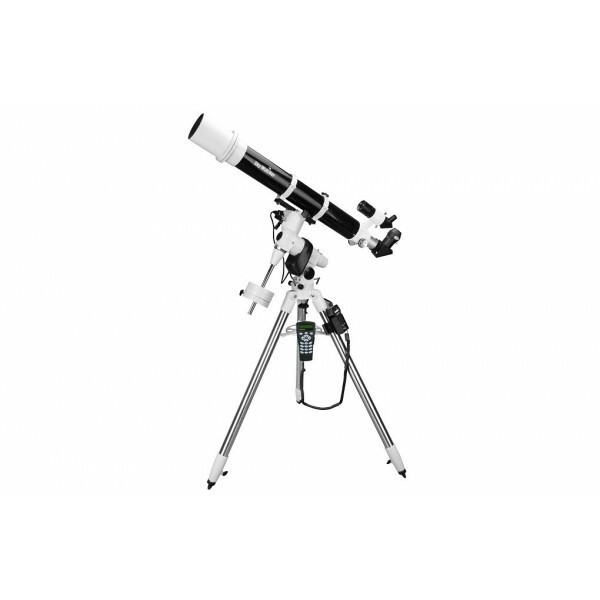 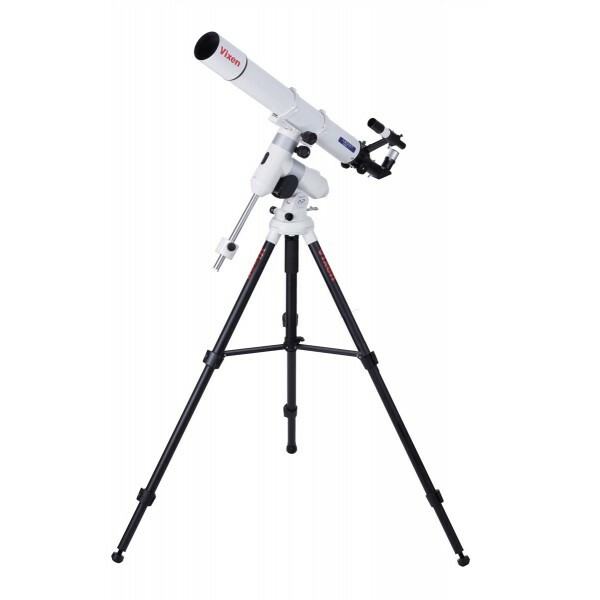 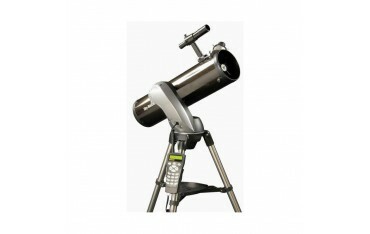 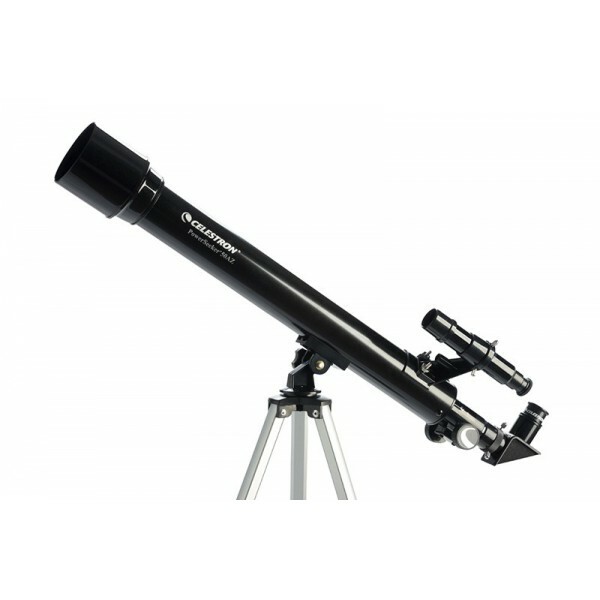 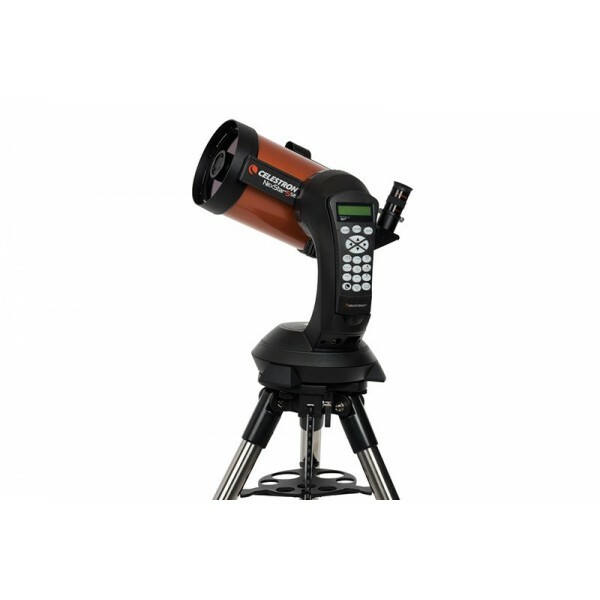 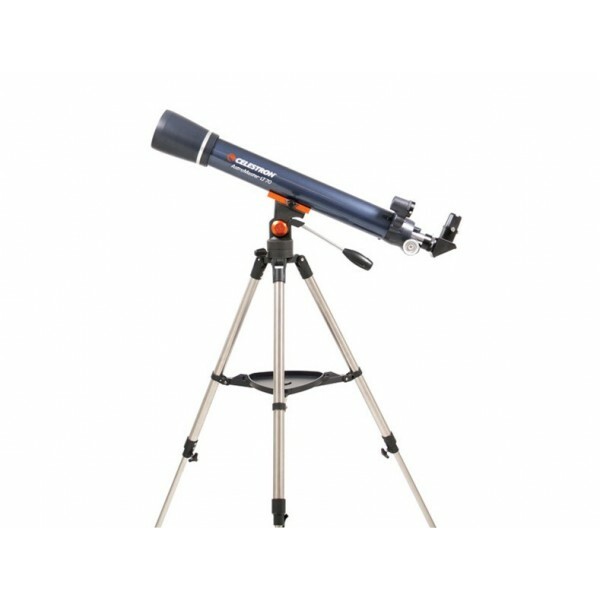 To calibrate the device in the sky, no extensive knowledge of the starry sky is necessary. 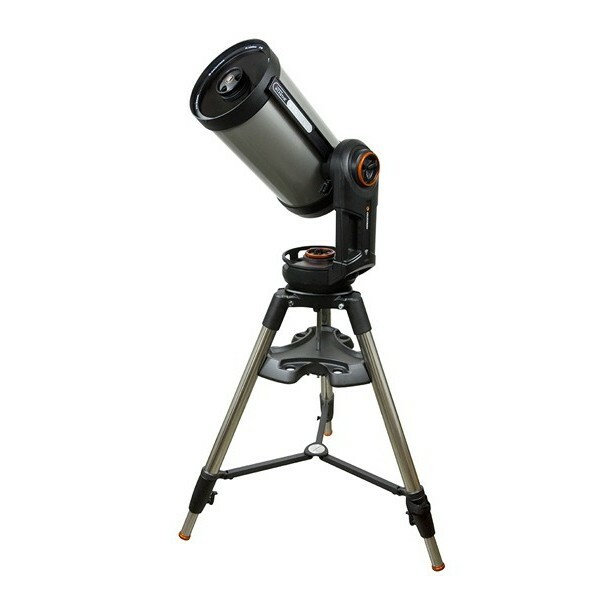 Just point at three bright stars - the rest makes the control system. 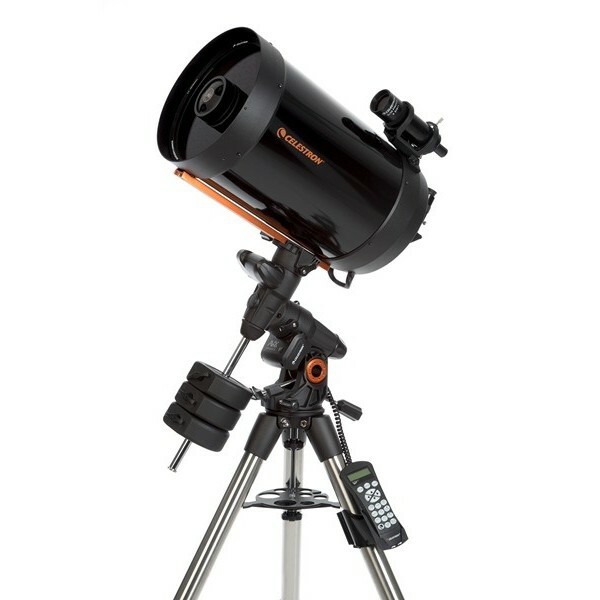 Anyone who wants it simple and easy is right with this device. 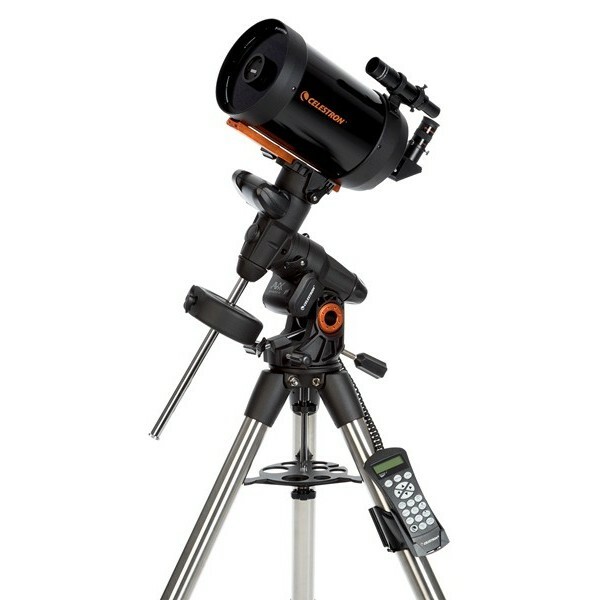 The mount is quick to set up and after a few nights of practice, you can use its full potential. 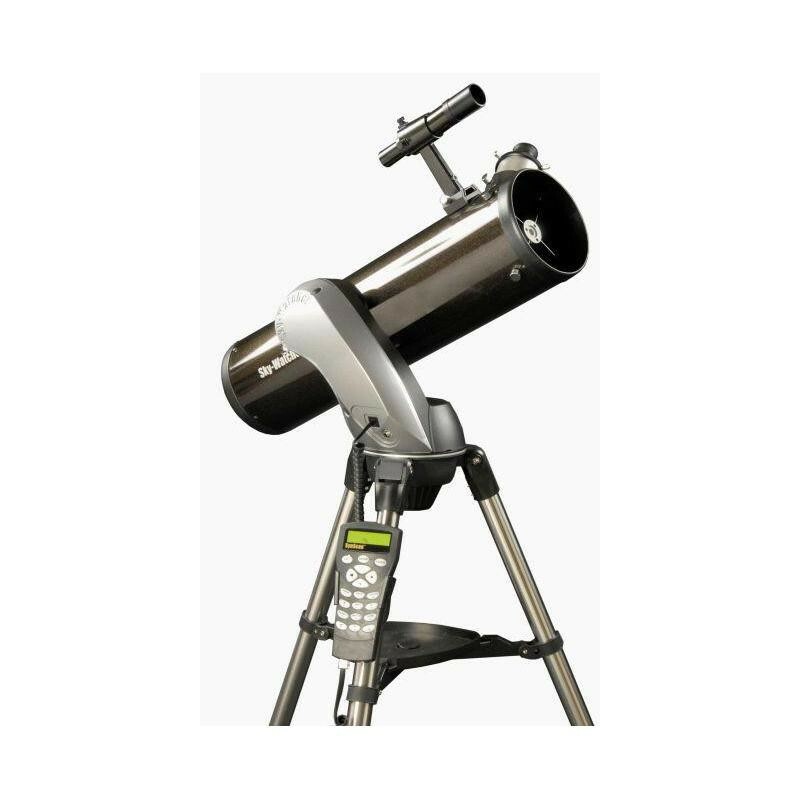 The software offers you nearly 40,000 objects. 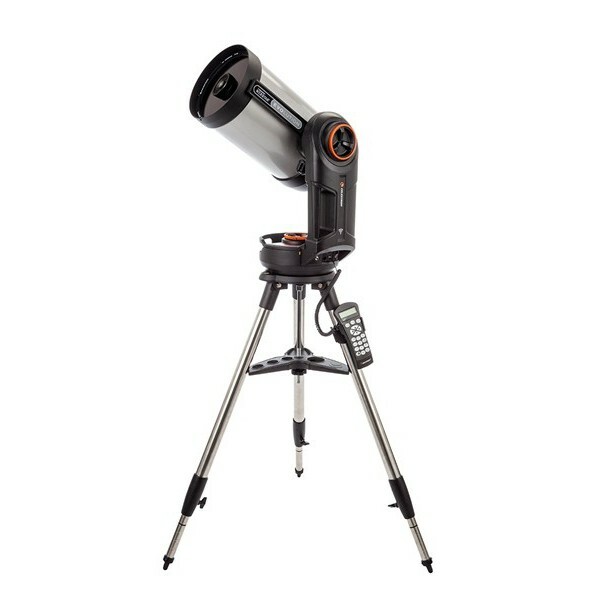 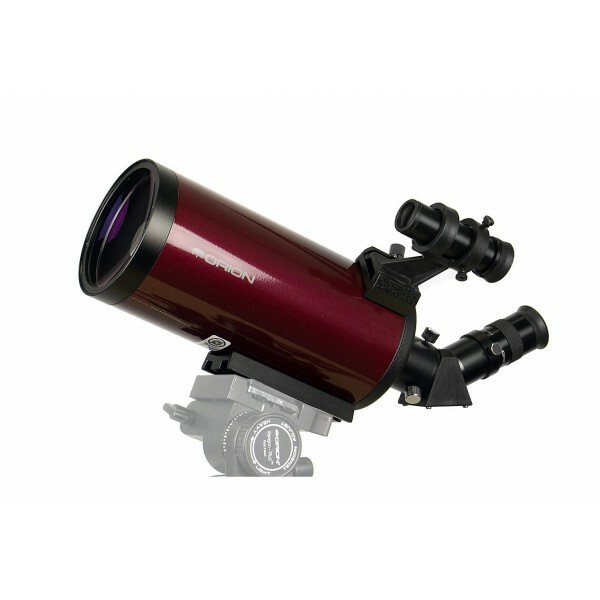 Get to star clusters, galaxies, planetary nebulae, or come close to the resolution limit of the device on double stars.